After yesterday’s report of an upcoming ‘media-related’ that Apple is planning in New York this month, new sources have filled us in on what Apple has planned for its upcoming event. 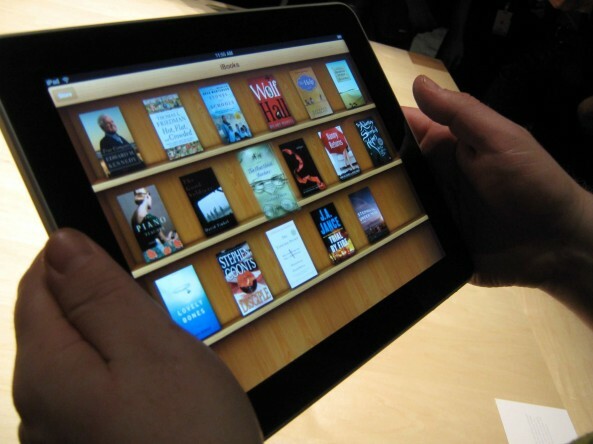 Earlier, TechCrunch stated that Apple’s event will focus on publishing and iBooks. After that report, multiple other sources supported it and it looks like Apple is about to enter the textbook market with iTunes University. New York but it was eventually postponed. centrally located for textbook and publishing. This initiative has been in the making for years. I expect at least two large project announcements as they relate to Apple in education. tip to the textbook side of this project in the Isaacson biography. This will not be a hardware-related announcement. The iTunes University websites can either be public or private, and it is used by academic institutions across the world. The initiative of iTunes U has apparently been in the making for years, and Steve Jobs was deeply involved in the project before he passed away. Also, according to Good E Reader, one of the projects being announced is a new program for iBooks and Publishing. Their sources suggested that Apple plans to launch a new self-publishing platform to increase the content levels and size of the iBook store. © 2011 - 2019 DailyiFix. All Rights Reserved.